Jackie Chan is a Hong Kong martial artist, actor, film director, producer, stuntman and singer, well-known for his acrobatic fighting style, improvised weapons, as well as Innovative stunts. Being born in such a poor family, Jackie's parents offered to sell him to a British doctor who delivered him. Jackie was born as Chan Kong-Sang on 7th April 1954 in Victoria Peak, British Hong Kong. He was born to father, Charles, and mother, Lee-Lee Chan who were refugees from the Chinese Civil War. His parents worked for the French ambassador in Hong Kong. Chan attended the Nah-Hwa Primary School but his parents withdrew him from the school as he failed his first year. He also attended the China Drama Academy, a Peking Opera School, in 1960. Besides study, he trained rigorously for the next decade and obtained excellence in martial arts and acrobatics. He also trained in Karate, Judo, Taekwondo, Jeet Kune Do, and Hapkido. Jackie appeared with a small role in several movies and tv series at the age of five as a child actor. After struggling for several years and appearing in several movies, he received a telegram from Willie Chan in 1976, who was impressed with his stunt work in the Bruce Lee films Fist of Fury and Enter the Dragon. He offered him an acting role in a movie but the movie was unsuccessful with a huge loss. 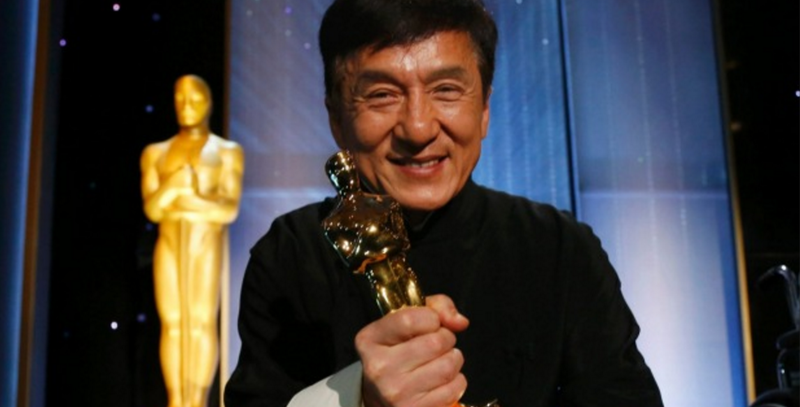 Jackie made his major breakthrough in the movie Snake in the Eagle's Shadow which earned him wide recognition. The movie established a comedic kung fu genre which won the heart of millions of Hong Kong audience and refreshes them. Afterward, he featured in the movie Drunken Master which propelled him to the height of success. After earning wide recognition in his native nation, Chan made his debut in Hollywood in The Big Brawl, in 1980. He got his breakthrough in the Hollywood movies from Rumble in the Bronx, in 1995, which hit the box office collection with $16,270,600. His other successful movie Rush Hour was able to earn $130 million in the USA only which was Jackie first huge blockbuster success. 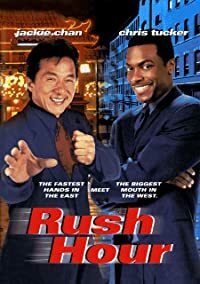 Later, Chan reunited with Chris Tucker for Rush Hour 2 in 2001 and the movie was the bigger success than the Rush Hour grossing $347 million worldwide. 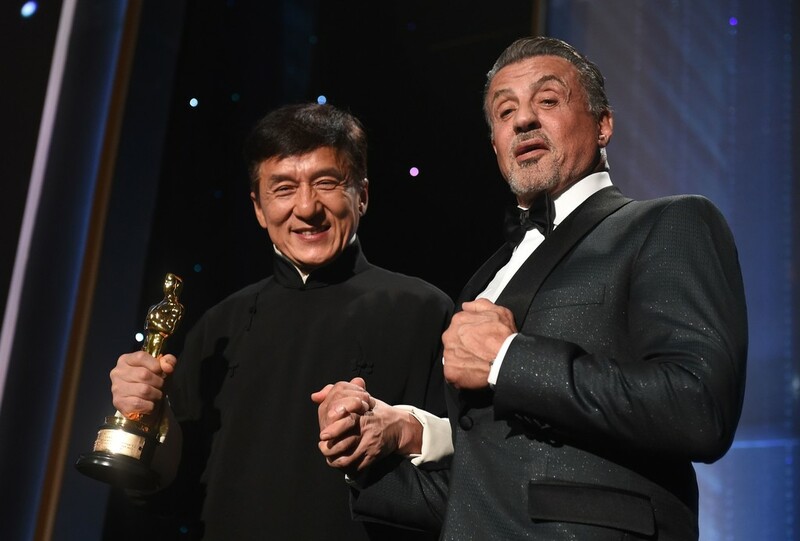 His third part of Rush Hour released in 2007 made disappointment in Hong Kong although it earned $255 million worldwide in box office collection. Despite acting career, Jackie is also a singer. He has released 20 albums since 1984 and performed vocals in several languages including Cantonese, Mandarin, Japanese, Taiwanese, and English. Throughout Jackie career, he earned wide recognition as well as several awards. He was awarded an honorary Oscar for his extraordinary achievements at the 8th Annual Governors Award ceremony on 12th November 2016. He also won Asia-Pacific Film Lifetime Achievement Award, Best Actor for Police Story 3 and Crime Story, Actor of the Year, and many others. 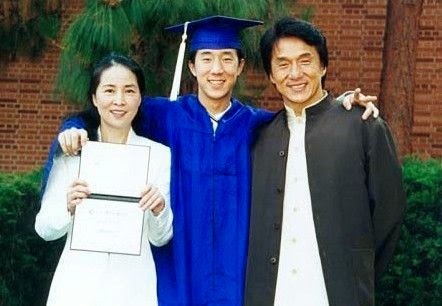 Jackie Chan also received honorary Doctor of Social Science degree in 1996 by the Hong Kong Baptist University, honorary professorship by the Savannah College of Arts and Design in 2008, etc. Currently, he is working as a faculty member of the School of Hotel and Tourism Management at the Hong Kong Polytechnic University. Jackie won the heart of millions of people by his outstanding acting skills and there is no doubt that several girls are dying to date and marry him but everyone isn't lucky as girlfriend and spouse. Jackie dated Elaine Ng Yi-Lei, Model and actress, and married to his long-term girlfriend Joan Lin, Former Taiwanese Actress. After dating for several years, Jackie Chan and his then-girlfriend Joan Lin tied their knot secretly in 1982. The couple welcomed their first children Jaycee Chan, singer, and actor, in the same year. After several years of their marital relationship, Jackie shared that he got married to his girlfriend Joan forcefully as she got pregnant. "he had only committed a fault that many men in the world commit". While he was in an extra-marital affair with Elaine, she got pregnant and gave birth to a daughter Etta Ng Chok Lam on 18th January 1999. Later, Elaine decided to take care of her daughter without Chan. Chan was named as an anti-drug ambassador by the Chinese government in 2009. He was also actively taking part in several anti-drug campaigns and supported President Xi Jinping's declaration that illegal drugs. In 2014, Jackie's son was arrested for cannabis use. He told that he was angry, shocked, heartbroken, ashamed of his own son. Jackie earns the good sum of money in his career. He owns a Centennial Suites in Singapore which worth around $7 million, $7.6 million Jinrikisha Station Building in Singapore, Hideout House & Mansion at Aberdeen Harbour, 2 Apartment, OUE Twin Peaks in Singapore worth $2.1 million, as well as owns a house in Miami and Australia. Moreover, Jackie is also an avid car collector. He has $325,000 Bentley Mulsanne, $77,193 Special Edition Evo IX, $800,000 dollar Mitsubishi FireSports Evo VIII MR, $1.18 million Lamborghini Aventador. Despite his houses and cars, Jackie also owns $20 million Embraer Legacy 500 business jet and $26 million Embraer Legacy 650. Additionally, Jackie has his own business and investment. His production company JCE Movies Limited has released around 10 movies, he is the co-owner of Jackie Chan Cinema which is located in 37 location. He also has Jackie's Kitchen & Jackie Chan's Cafe in several places around the globe, Co-owner of Jackie Chan DC Racing, and many others. As per 2017, it is estimated that his current net worth is around $360 million.